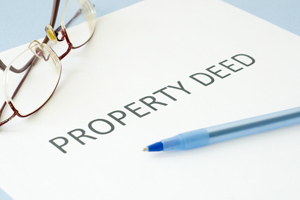 Also known as real estate law, property law involves all the legalities of buying and selling a home. Not sure if you should hire a real estate lawyer to assist you with buying or selling a home? An experienced real estate lawyer can help you navigate the complexities of the situation, especially when the purchase or sale of a home poses potential legal challenges. The qualified lawyers at Kepple Law Group are skilled in handling the reasonable and customary real estate procedures in your town, working with individuals on all sides of the transaction. These include the seller, real estate agent and lending agent. Here at Kepple Law, we can smoothly negotiate with all parties in an effort to facilitate the optimal outcome for everyone involved. For the property law Peoria IL trusts, choose Kepple Law Group, LLC today. 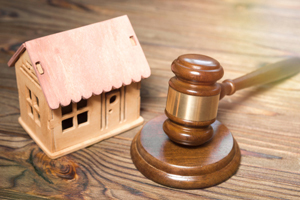 Our experienced professionals understand the complexities of Illinois real estate law and can help you protect your rights and responsibilities as a purchaser of property. We serve clients in Peoria, Pekin, East Peoria, Morton, and Washington. For trustworthy property law in Peoria IL, contact us at 309-282-1545 for a free consultation or email us at ckepple@kepplelawllc.com. In conclusion, we are located at 2426 W Cornerstone Court Ste 209 right here in Peoria.